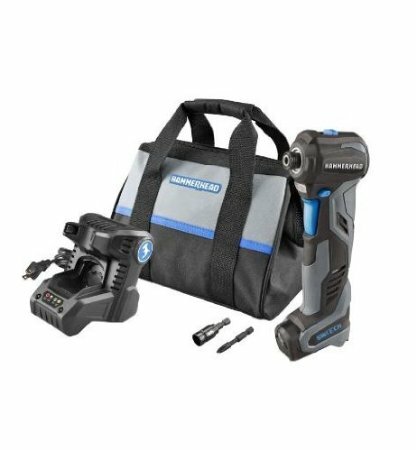 The next cheapest you can find this new Hammerhead power drill and hammer is $83 on Amazon but you can get it through Bud’s webstore for only $69.99! You can hammer nails and drive screws with this one convenient tool and the right angle design is compact for tight spaces, nailing or driving. You can now shop at Bud’s Warehouse without ever leaving your home! We have just launched the new Bud’s Webstore and over the coming weeks, we will keep adding new items to our online inventory. So, just like with Bud’s, if you don’t see what you’re looking for here today, keep checking back regularly.